As sisters, Stella and Lisa have always supported each other. 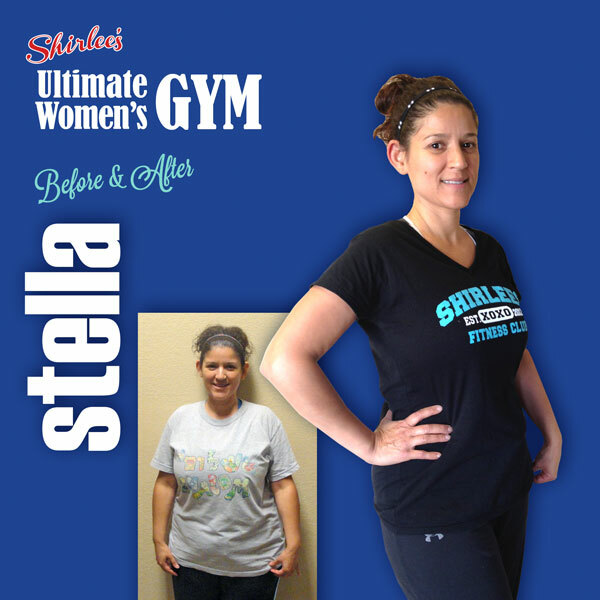 When they joined Shirlee’s Fitness Club for Women, they became workout buddies. 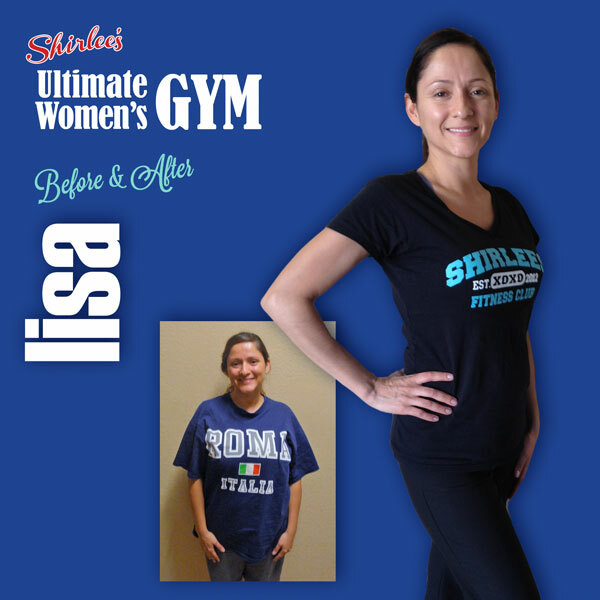 This entry was posted in Before and After, General and tagged before and after, gym 91711, personal training, Shirlees gym, upland gym, women;s gym. Bookmark the permalink.